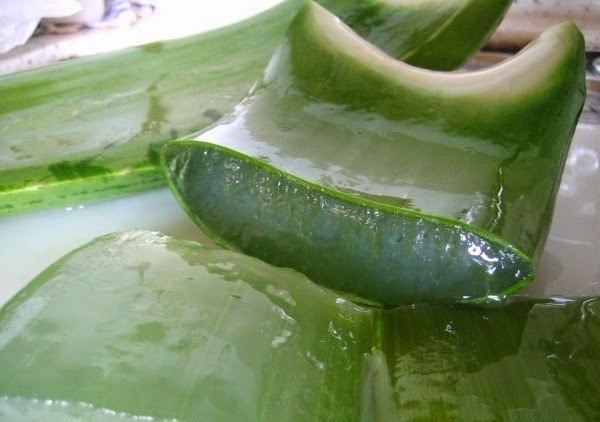 Fresh Aloe Vera gel works best for all natural remedies, and you should extract it directly from the leaves. 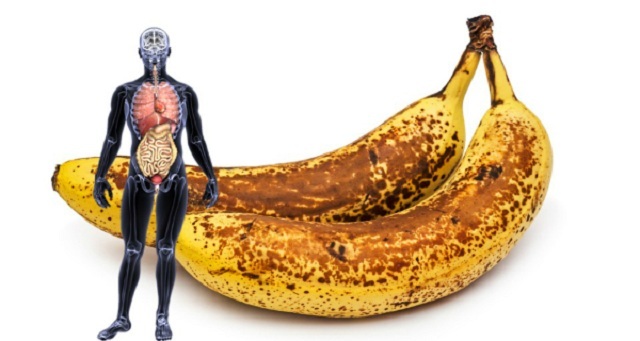 In this way you can be sure it is 100% fresh, all-natural and loaded with nutrients. Remove just the outer hard layer of the Aloe Vera leaves, and spoon out the liquid. You may want to keep the leaves for a few more minutes in order to extract the very last drop of the liquid. Taking into consideration its powerful properties, it would be bad not to use the tinniest bit of it. Blend all the ingredients together until you get a homogenous mixture. Put the gel into a container and close tightly. Keep it in the fridge. Aloe Vera gel is great for burns, and soothes inflammation. Use some of the gel to calm and cool your skin. Apply it directly on the area for an instant relief. Use the gel in other recipes based on Aloe Vera.